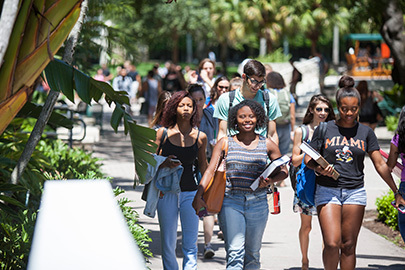 Campus visits are one of the most important aspects of your college search! Can't wait to get here? 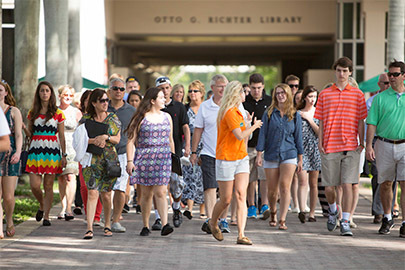 Experience the UM campus anytime, anywhere! 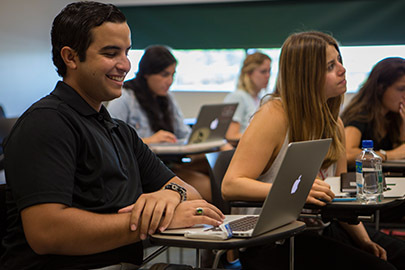 At UM, you'll join a diverse and energized academic community of students and faculty from across the nation and around the world to pursue their passions and set a course for future success. 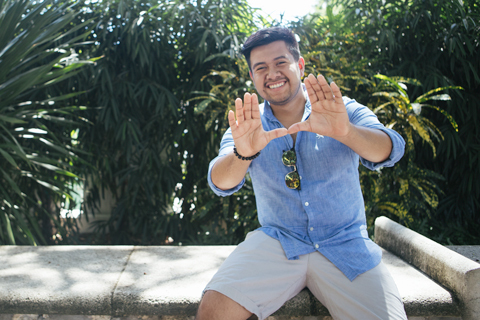 "Diversity is huge at UM and something I looked for, considering my own [diverse] background. 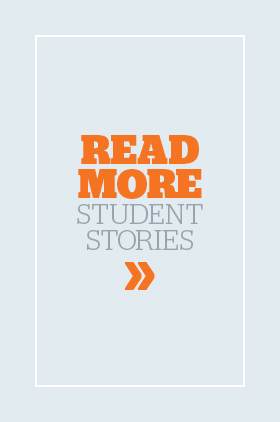 I wanted to be able to bounce ideas off each other, but also learn about different cultures that I might not have been exposed to or known about before." 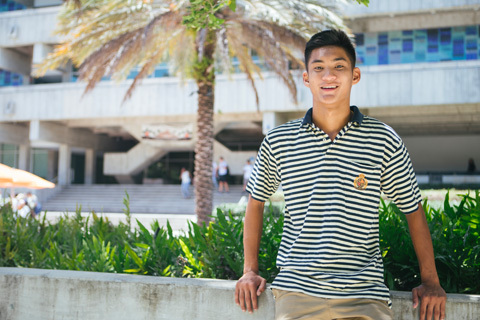 "I first looked into UM for the Business School and found it had everything I was looking for. I liked the size of the school — not too small, not too big. The variety of cultures..."
"When I visited the nursing school senior year I got to go into a simulation class and work with mannequins. That was something I could see myself doing. 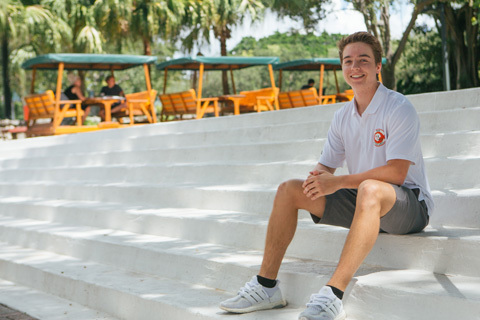 The hands-on experience..."
"Because of the Cognates Program, I was able to explore more than just business classes and find other interests that I might not have been exposed to at another school. I could combine my passions."